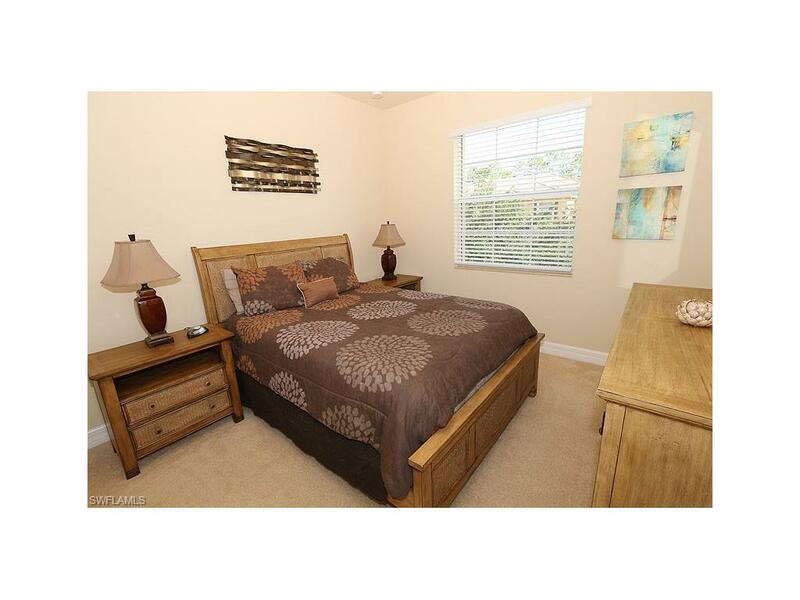 6525 Monterey Pt #203, Naples, FL 34105 (MLS #217072868) :: Clausen Properties, Inc. The location of this Southern exposure carriage home is central to everything in Naples. 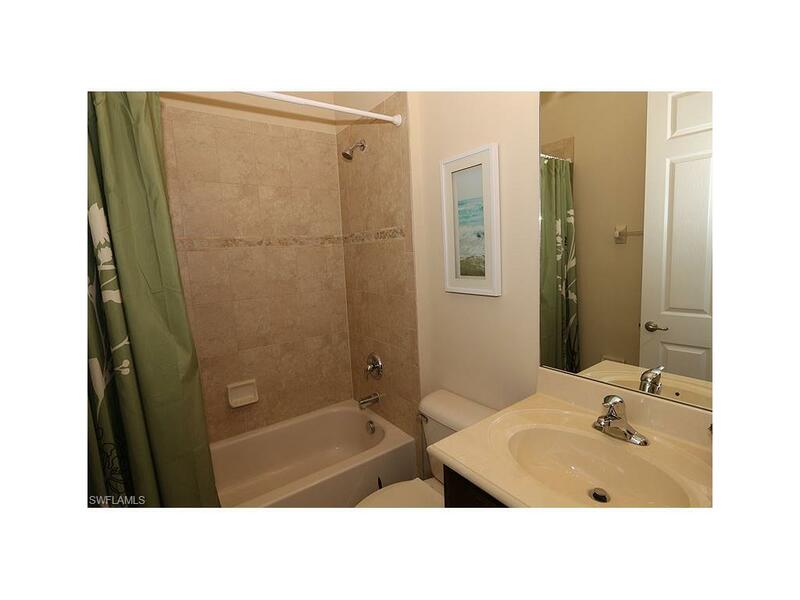 This 2nd floor, carriage home offers all the luxurious touches typically found in the more expensive vacation rentals. The kitchen and 3 bathrooms offer granite counter tops, stainless steel appliances, tiled living area, luxuriously carpeted bedrooms and flat screen TV in the living room and Master bedroom. The condo can sleep 6 with a king in the Master and Queens in each guest bedroom, seating for 6 at the dining table and 2 bar stools at the kitchen counter plus a dinette table and chairs in the kitchen, Hi-speed wireless internet service and a single car garage. 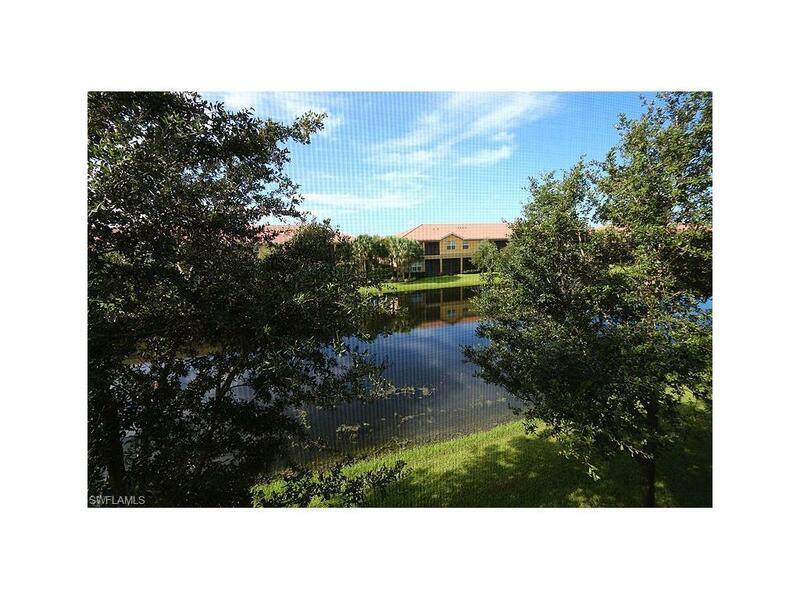 Marbella Lakes is a gated community and offers more amenities than most: tennis, resort style pool and clubhouse, separate children's pool with playground, indoor basketball court, and fitness center. The community is located on Livingston Road between Golden Gate Pky and Pine Ridge Rd. 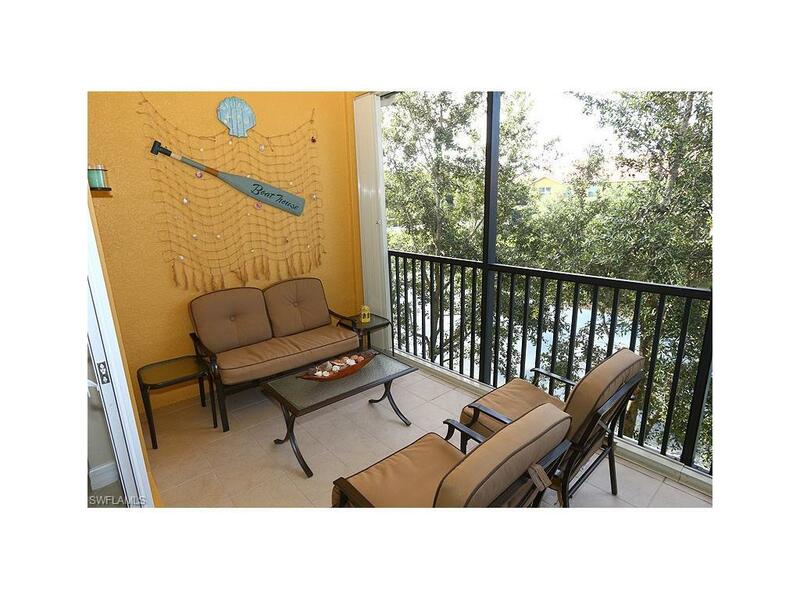 it offers easy access to either downtown Naples, North Naples or our beautiful white Sandy Beach's.